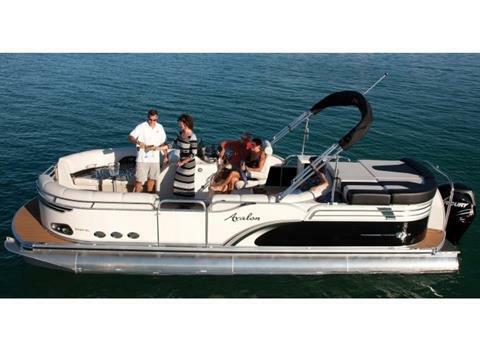 The powerful, sporty Excalibur is the best exhibit of class in pontoon boating. 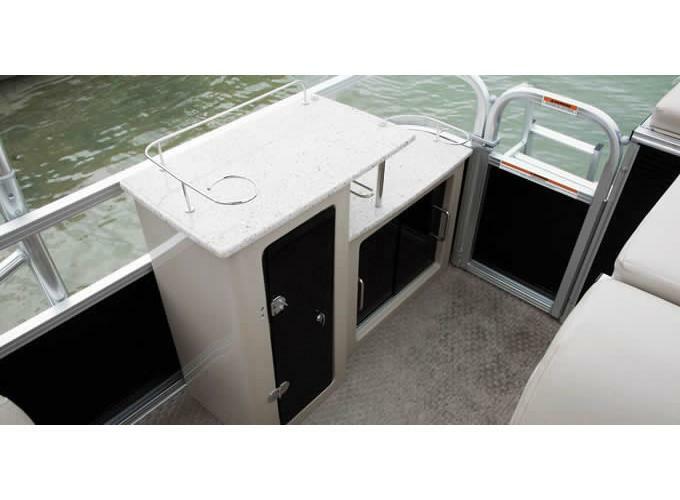 With Deco styling that features stainless steel wall railing elements encompassing a fabulous, luxuriously appointed interior featuring designer furnishings, Excalibur is the most exquisite pontoon boat available today. All this luxury and style is mounted on a foundation of the industry’s strongest pontoon hull. 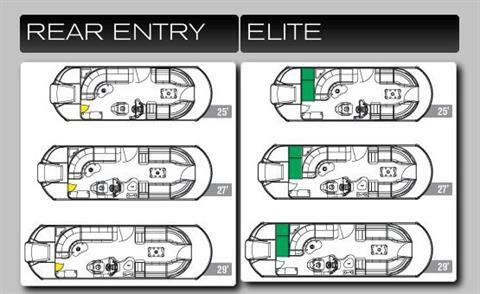 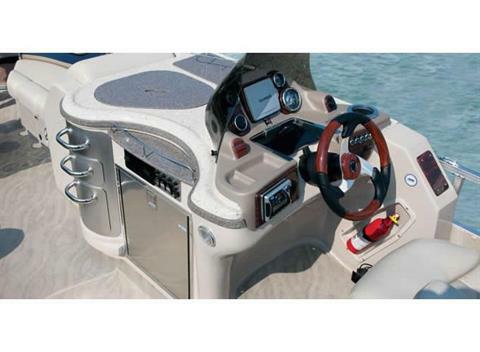 An almost endless list of standard features make Excalibur one of the finest pontoon boats ever created.